Rick And Morty fans have been waiting semi-patiently for the show’s third season for a while now. (Not counting the April Fool’s Day surprise preview of the season 3 premiere, it’s been more than a year and a half since the Adult Swim series released new episodes.) In the absence of definitive information from the network—which has yet to set a release date firmer than “Summer 2017, probably”—fans have started to get a little squirrely about the series’ delay, as fans are wont to do, speculating that there’s some big problem holding up production. 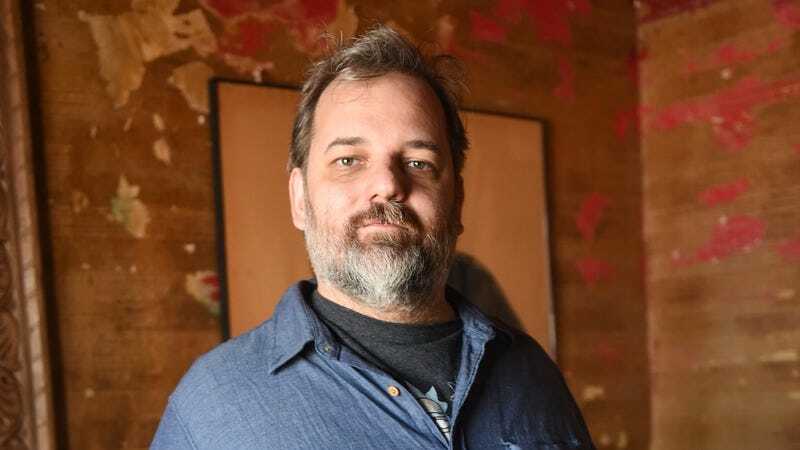 Co-creator Dan Harmon hopped online this morning to address and hopefully resolve those concerns, especially worries that there’s some sort of conflict going on between him and co-creator/star Justin Roiland. The reasons for the delay, Harmon said, were much more prosaic and dull than a big, flashy fight: The season just took him and Roiland a long damn time to write. Harmon also poked fun at his own fractious TV relationships, noting that he wouldn’t blame anyone for thinking Community-style conflicts were behind the delays. Still, Harmon reassured fans, he thinks the end result of all the waiting will be worth it. This is actually the second time Harmon’s had to do one of these “calm down everybody” Twitter runs; he did something similar after fans started freaking out when he mentioned writer’s room “fights” with Roiland during an IndieWire interview back in January.